Veteran New Zealand trainer Murray Baker is looking for a fifth win in the Australian Derby. 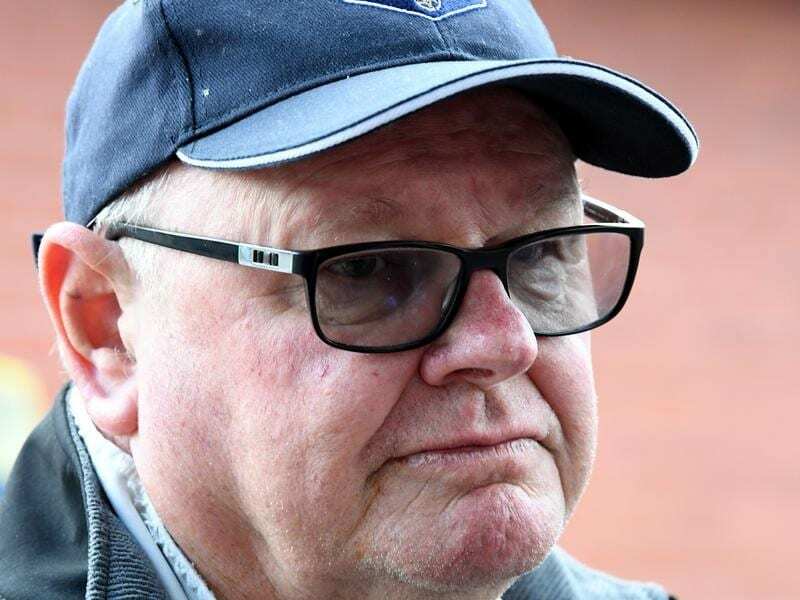 Veteran New Zealand trainer Murray Baker has won four of the past 12 editions of the Australian Derby and could be two-handed as he targets a fifth. Madison County confirmed his berth in Saturday’s 2400m-Classic at Randwick with his second to Angel Of Truth in the Tulloch Stakes at Rosehill in heavy track conditions not in his favour. With training partner Andrew Forsman overseeing Madison County in Sydney on Saturday, Baker was at home where The Chosen One staked his Derby claim with victory in the Group Three Awapuni Classic (2000m). Baker said a decision on a Derby start was likely on Monday. “If he was to go to Randwick, we would have to fly him over on Tuesday,” he said. Baker has prepared more Australian Group One winners than any other New Zealand-based trainer and has won the Derby with Nom Du Jeu (2008) It’s A Dundeel (2013) Mongolian Khan (2015) and Jon Snow (2017). The Mike Moroney-trained Chapada is the early Derby favourite at $5 following his third behind The Autumn Sun and Arrogant in the Rosehill Guineas. Chapada also finished third in the Victoria Derby while Arrogant ($6) also represents Moroney but races out of the trans-Tasman trainer’s Auckland stable he operates with Pam Gerard. Arrogant was an unlucky fourth in the New Zealand Derby won by Crown Prosecutor who has returned home after his unplaced effort in the Rosehill Guineas on a heavy track. Madison County is at $11 for the Derby with the Gwenda Markwell-trained Angel Of Truth and The Chosen One at $17.